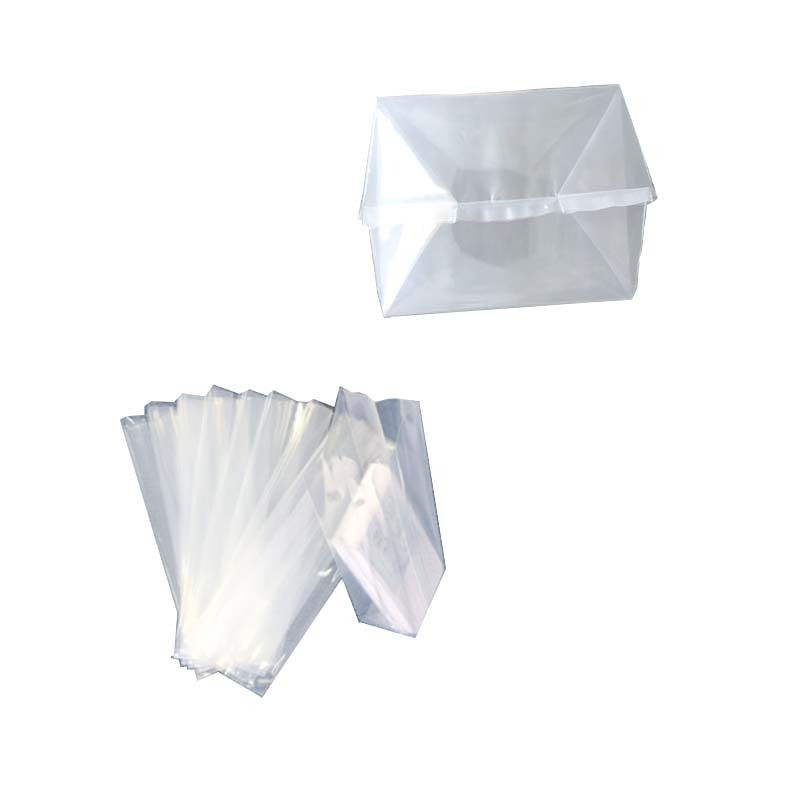 There is a transparent pe bag, which is based on the style of the ordinary flat pocket. The side edges of the flat pocket are folded into the inner surface of the bag, and the original oval-shaped bag is folded into a rectangular shape, because after folding, The sides of the bag are like the tuyere leaves, but they are closed, so the bag is named as a transparent pe organ bag. 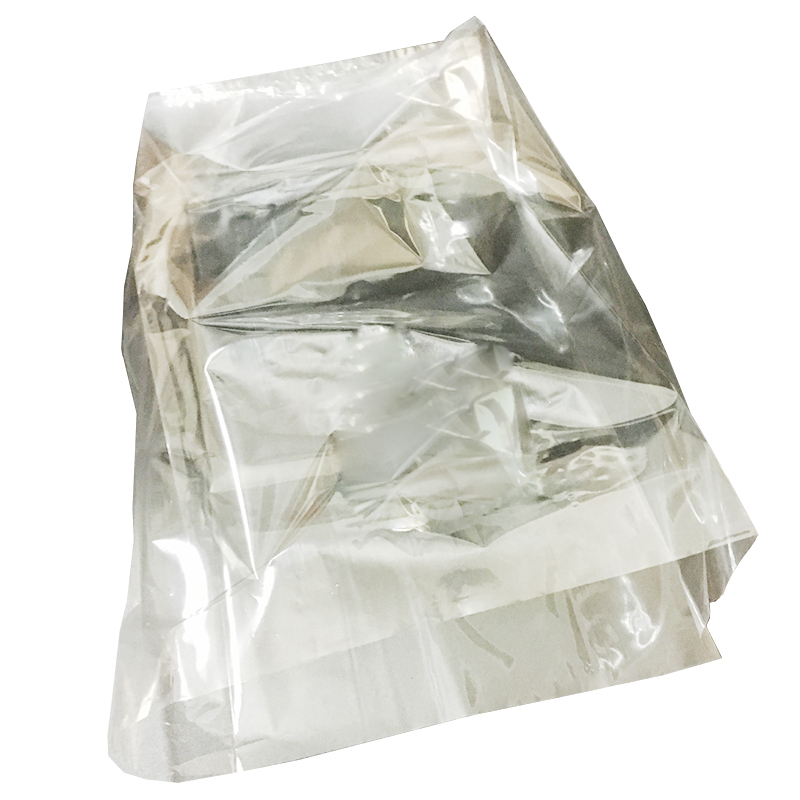 The difference between this Plastic Bag and the ordinary flat pocket is that the side can be opened, and the bottom of the square bag cannot be opened. Any plastic bag of this style can be called an organ bag. Because the raw materials are non-toxic, safe and environmentally friendly, they are easy to use and even have little space for storage stations. 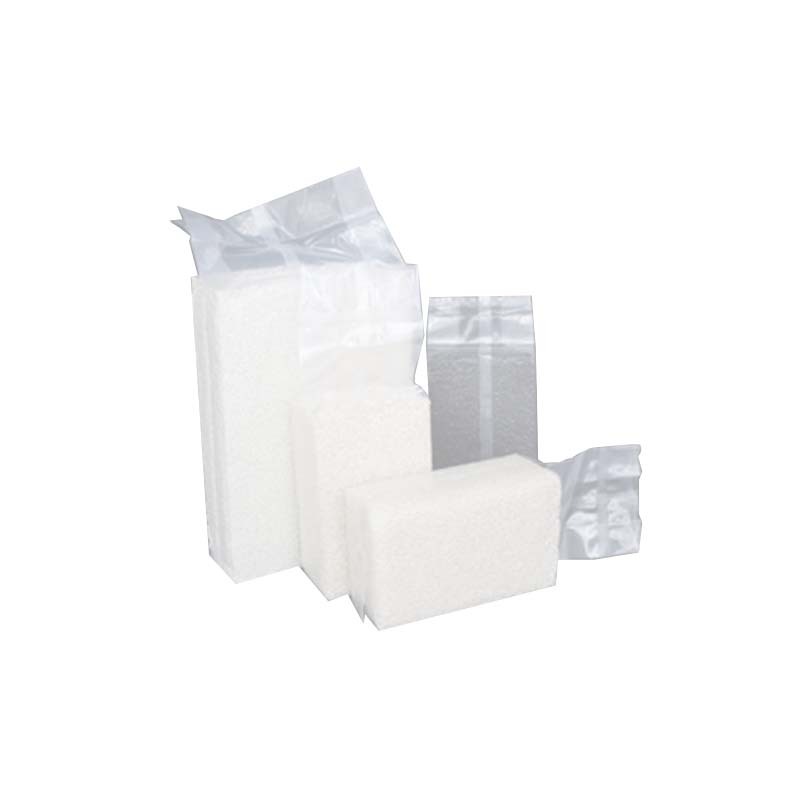 Therefore, it is deeply loved by the food industry, which produces a large number of food pe organ bags. Customized PE Organ Plastic Bags, I believe that Xiaobian does not say that everyone should understand, yes, the organ position refers to the side of the bag, that is, the part of the side of the bag opened. If you want to make this kind of plastic bag, then you need to provide the width of the side organ when you make it, so it is best to take the ruler in advance, so as not to know when the plastic bag factory does not know, you have to find the ruler. The model wastes time. Organ development history: folding and unfolding from both sides to folding and unfolding from the bottom. 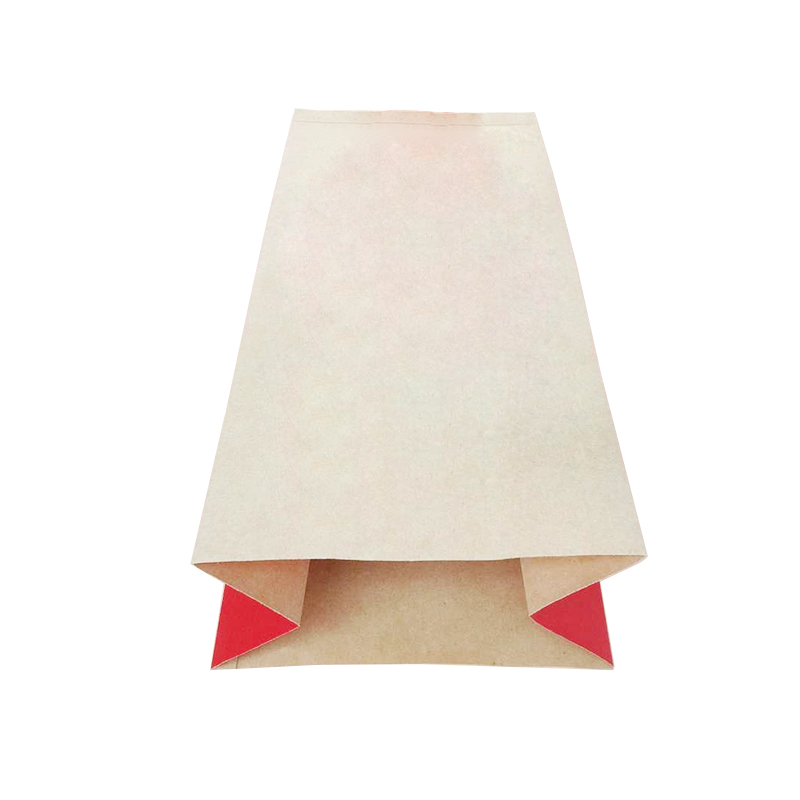 This bag can be called an bottom organ plastic bag. It is loved by various industries, not only beautiful, but also has small storage space, inconvenient transportation and fast use. You can print logos, patterns, and texts (in the case of authorization). Cosmetic bag plastic bag design is a makeup bag storage bag for women's unique organ plastic bag. What is unique is the printed content of the design elements, how to reflect the use value of the Plastic Bags? How can I express the fashion and popularity of plastic bags? This can contact us, we have more than 6 years of professional team, useful design experience, and craft experience. Yanhua Packaging welcomes your inquiry! 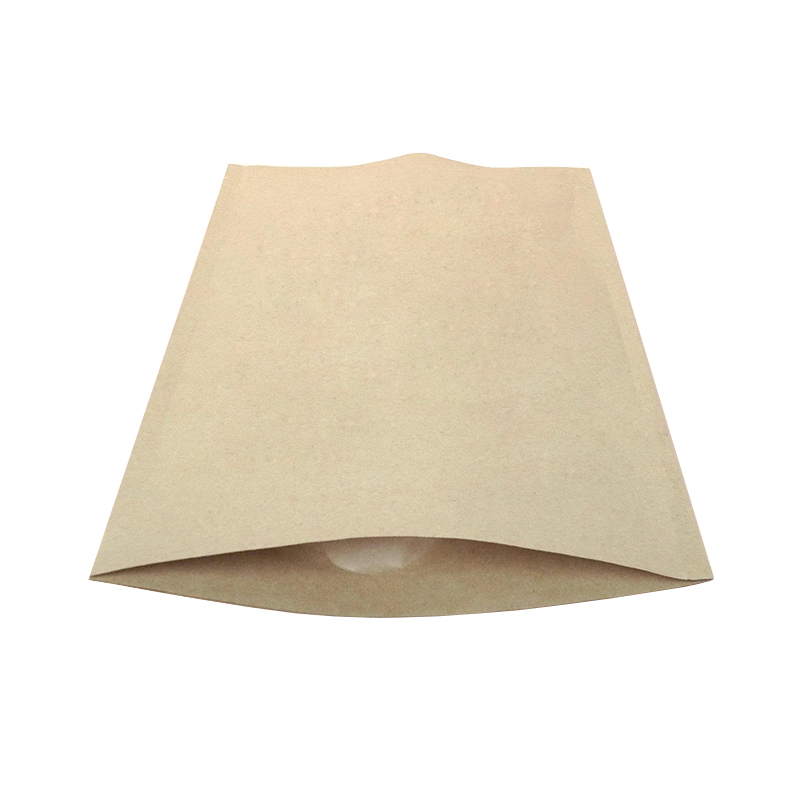 Looking for ideal Transparent Pe Organ Bag Manufacturer & supplier ? We have a wide selection at great prices to help you get creative. All the Food Pe Organ Bags are quality guaranteed. We are China Origin Factory of Bottom Organ Plastic Bag. If you have any question, please feel free to contact us.